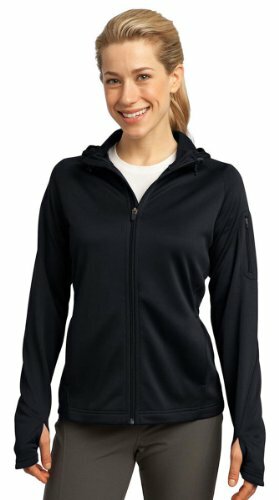 Made to perform during early morning runs or weekly errands, this feminine double-knit jacket keeps moisture under control and allows maximum movement. The hood with drawcord and toggles offers year-round versatility. If you have any questions about this product by Sport-Tek, contact us by completing and submitting the form below. If you are looking for a specif part number, please include it with your message.